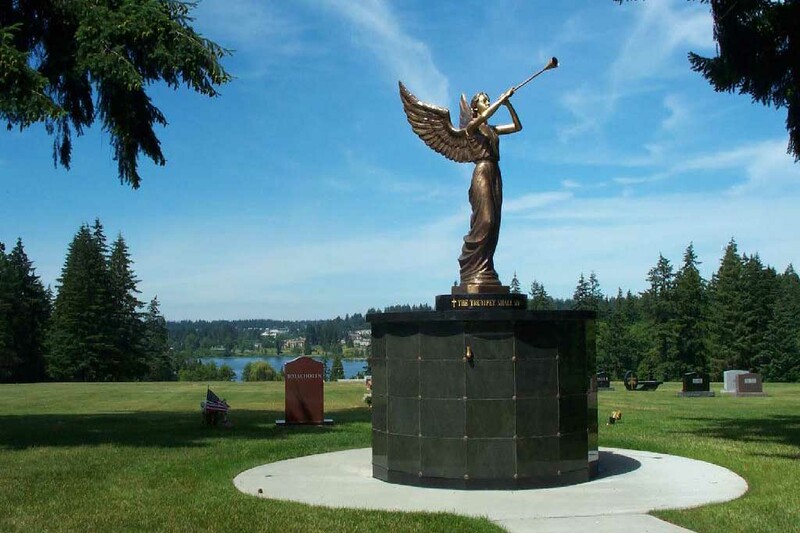 As the country prepares to celebrate Memorial Day, Holyrood Catholic Cemetery will join thousands of Catholic Cemeteries across the United States in a national celebration, "Serving God and Country: A Memorial Day Salute to Our Heroes." This national program, developed by the Catholic Cemetery Conference, will honor those men and women who died while serving in the armed forces, as well as recognize both our active military and military veterans who have served our country. In Shoreline Very Rev. Bradley Hagelin will celebrate Mass at 10:30am on Monday, May 28. Active military and veterans are invited to participate and recite prayer intercessions followed by a moment of silence. The local celebration will include Tribute boards where veterans, active military members and their families can write messages. These boards will be available in the week leading up to Memorial Day. 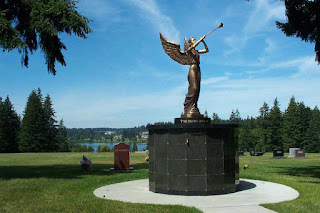 “We are excited to be participating in this heartfelt program and are glad to have the opportunity to give thanks to the military members and veterans within our community for their commitment and service,” said Richard Peterson, Director of Cemeteries of Associated Catholic Cemeteries, Archdiocese of Seattle). “We are inspired by these individuals and hope our participation in the ‘Serving God and Country: A Memorial Day Salute to Our Heroes’ program can be just one way to say thanks for all they have done for us”. “Serving God and Country: A Memorial Day Salute to Our Heroes,” encourages community involvement and participation and it is the hope of the program that this initiative will band together thousands of Catholic Cemeteries throughout the nation with past and current military members in this special celebration of remembrance.